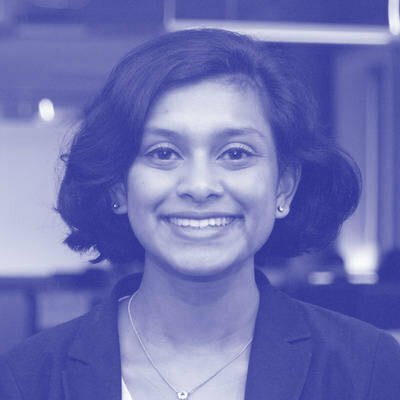 Urvashi Reddy is a Software Engineer at Pivotal. She is currently on the CFCR team (Cloud Foundry Container Runtime) where she contributes to the open source Kubernetes BOSH release. Before getting back into the OSS world, she was the anchor for Pivotal Cloud Foundry's Dedicated MySQL team. This team is responsible for shipping the PCF tile that provides on demand instances of MySQL. Urvashi was a speaker at all three European CF Summits.